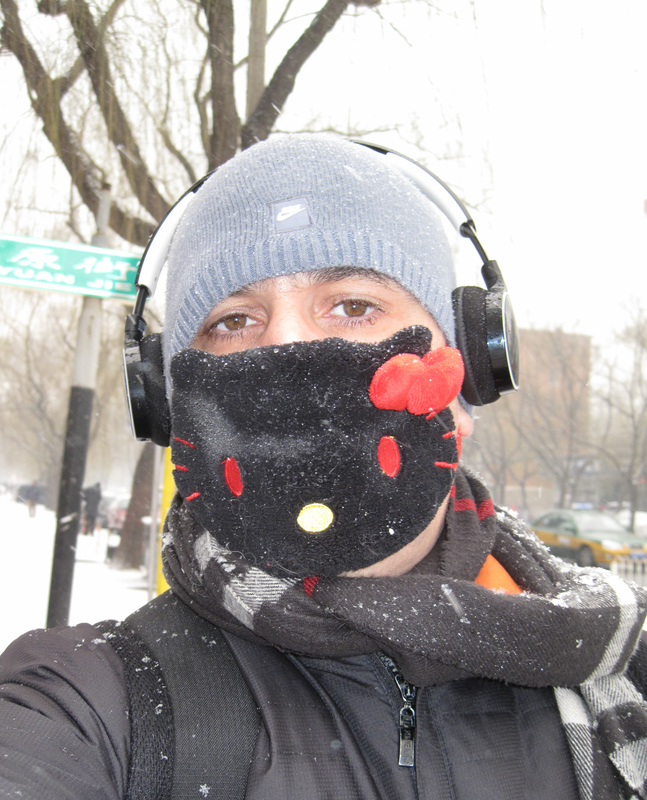 I too love Hello Kitty! Nice. I think you should order up one of these next: http://www.youtube.com/watch?v=6vUsumUmdeY (from “Air Guitar Nation” which is a great film, btw). Only if it were available in black. i am trying to change my gravatar. when i post this, i’ll see if it worked. Yes! I agree with all you said, Judy!